1.1. The campaign’s name is "$500 Affiliate Reward" (hereinafter referred to as Campaign). 1.2. The Campaign is organized by InstaForex Group (hereinafter referred to as Organizer). - award InstaForex partners the money bonus worth five hundred ($500) U.S. dollars provided that the partner’s affiliate group consists of no less than 10 active customer accounts. 1.4. An active customer account is the customer trading account on which the number of executed market lots since the beginning of the campaign (1 market lot equals 10 InstaForex lots) exceeds 0.2% of the average profit received. That is 2 market lots (20 InstaForex lots) should be traded per each $1,000 of the deposit. In case opposite positions are found, only half of the locked volume is counted for the quantity of the executed lots. 1.5. If a partner is an individual and his affiliate group consists of his personal trading accounts, his close relatives’ accounts, he cannot receive a five hundred ($500) U.S. dollar bonus. If a partner is a legal entity and his affiliate group consists of personal trading accounts of founders or their close relatives’ trading accounts, he cannot receive the bonus as well. 1.6. InstaForex Antifraud Department is entitled to check out and decline every bonus application in case of suspected fraudulent activity. 2.1. Participation in this Campaign is open to all existing partners of InstaForex aged 18 years or over who are legally capable (hereinafter referred to as Participant). 2.2. In order to become a Participant of the $500 Affiliate Reward campaign, you need to register for the Campaign. 2.3. Every loyal partner of InstaForex can partake in the Campaign. 3.1.1. While checking out bonus applications, Partner Relations Department takes into account customer trading accounts comprising the partner’s group that have total deposit over five hundred ($500) U.S. dollars. 4.1.1. 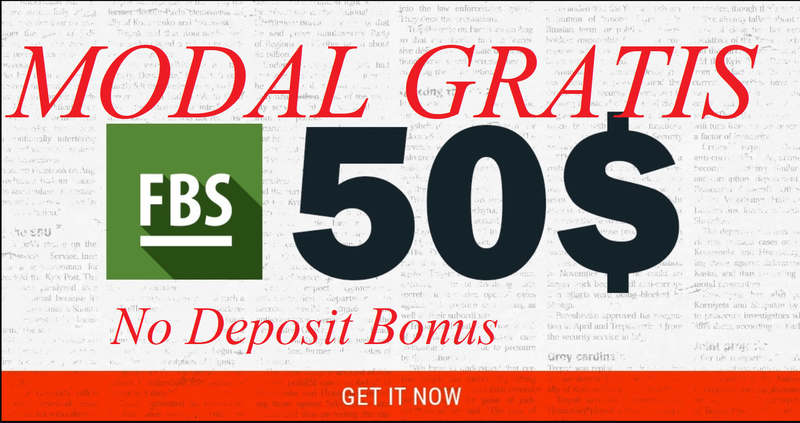 The bonus of five hundred ($500) U.S. dollars shall be credited to a customer trading account opened for a partner no later than one week after being notified of getting the bonus by Partner Relations Department. 4.1.2. A partner can receive a five hundred ($500) U.S. dollar bonus to an unlimited number of affiliate accounts. 4.1.3. After the Recipient is determined, the Organizer validates information about the Participant and his compliance with the Campaign terms and conditions. If the information provided is not true, and if the Participant is not eligible to take part in the Campaign, the bonus prize draw is considered void. 4.1.4. The bonus shall be credited to a partner’s trading account only if he has no less than 10 active customer trading accounts in his affiliate group as of the time of consideration of his bonus application. The bonus of five hundred ($500) U.S. dollars shall be credited only once for all the time of using affiliate account. 4.1.5. When a partner receives the bonus of five hundred ($500) U.S. dollars, he is not obliged to provide identification document, however, the company reserves the right to request such information in the future. 4.2.1. A partner can withdraw the bonus of five hundred ($500) U.S. dollars after BUY or SELL trades are completed with volume totaling X*3 InstaForex lots, where X=total volume of received bonuses (the total volume of bonuses is taken into account, including canceled or partly lost bonuses). For RUR accounts the volume of trade is calculated according to the following formula: X*3/30 (InstaForex lots). For EUR accounts the formula is as follows: X*3*1.4 (InstaForex lots). Only the full part of bonus can be withdrawn, partial withdrawal is impossible. Any profit made over the bonus amount can be withdrawn without any restrictions. 5.1. The Campaign terms and conditions apply exclusively to new customers of a partner referred since the start of the Campaign. The start date of the Campaign is 2013/05/15. 5.2. Organizer takes measures to protect the data and information related to the Campaign against unauthorized access and is not obliged to provide information related to the Campaign to third parties. 5.3. Any dispute or disagreement arising out of or in connection with this Campaign or its result shall be resolved through negotiation. 5.4. Individuals who participate in the Campaign imply their familiarization and full consent to all terms and conditions of the Campaign. 5.5. If the Recipient of the bonus of the Campaign refuses to comply with all its terms and conditions, his participation in the Campaign is subject to cancellation. 5.6. The Company reserves the right to refuse granting a bonus without giving reasons. 5.7. The Company reserves the right to cancel the bonus of five hundred ($500) U.S. dollars without prior warning, so we strongly recommend that you do not use bonus funds in calculation of profit in your trading strategy.